This store offers a wide variety of liquors, beers, and wines. 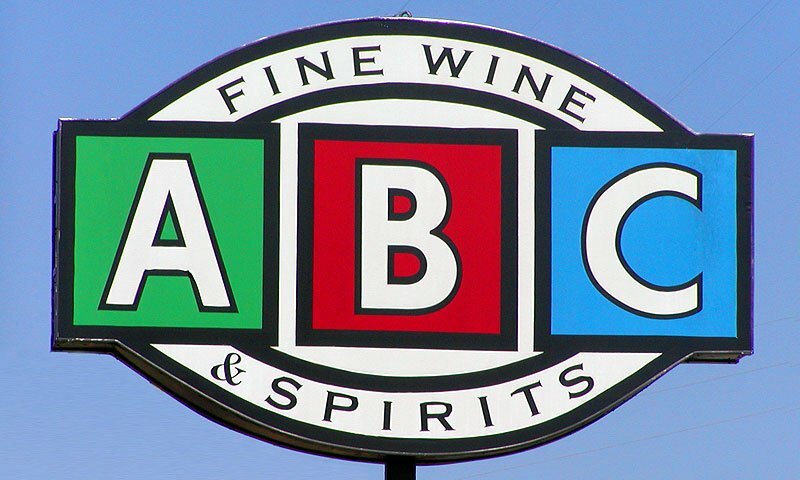 ABC Fine Wine and Spirits provides a large selection of affordable alcohol, beer, wine, and cigars. 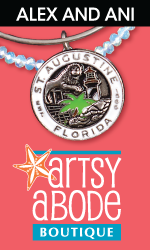 ABC Fine Wine and Spirts is located on US-1. ABC has many kinds of spirits such as Tennessee Whiskey, all kinds of Rum, Vodka and more. Also ABC offers great drink recipes that guests can sample. At ABC Fine Wine and Spirits, guests will find an assortment of wines from all over the world as well as many different kinds of beers. Selection of beer includes domestic, import and many craft beers. Some of the beer brands they carry include Roscoe's Hop House Pale Ale, Bell's Hopslam Ale and more. Be the first to Review ABC Fine Wine & Spirits!